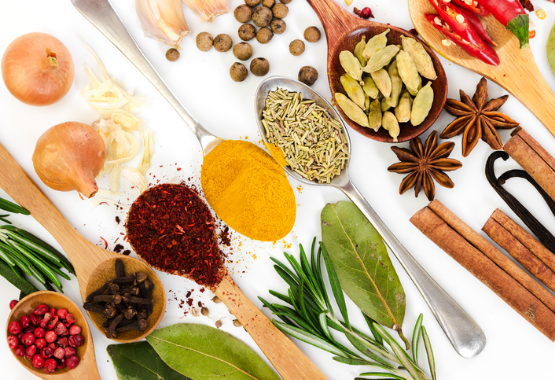 Cooking with healthy herbs packs not only a flavor punch, but many health benefits. Whether you're looking for spicy herbs that build a fiery heat or tasty herbs to boost seasoning, these 9 herbs improve your all-around health. Sure, parsley is often relegated to a garnish on a plate, but this green herb is full of vitamins A, C, and K, plus antioxidants and fiber. Sprinkle parsley over meats, grains and side dishes for anti-inflammatory, heart-healthy flavor. 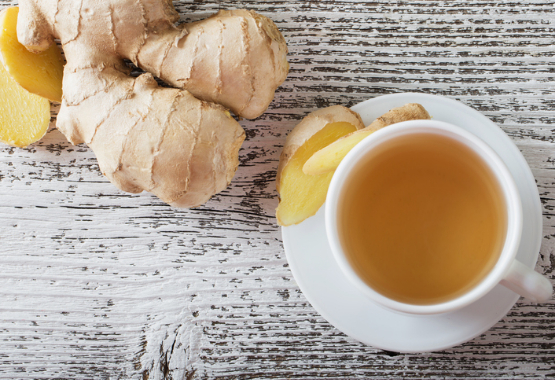 Ginger has a range of health benefits and adds a spicy zing to Asian foods. The herb also curbs nausea, soothes a cold (and may prevent one), and reduces inflammation in the body. Use either powdered ginger, fresh ginger root, or dried ginger root. Popular in French and Spanish cuisine, saffron turns food a vibrant yellow and delivers a pungent, floral taste. It's a must in dishes including paella and bouillabase. 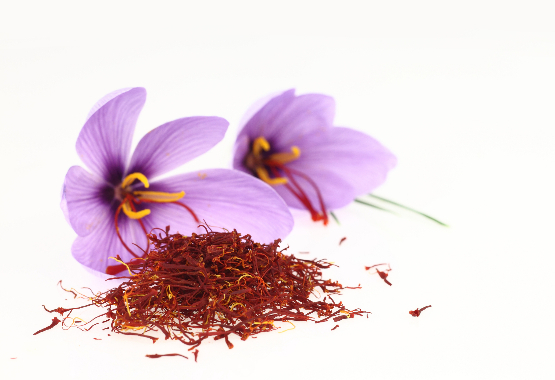 Saffron's health benefits include antioxidants, vitamins, and minerals. Cilantro is a divisive herb: Some folks think it tastes soapy, while others can't get enough of its fresh green flavor. 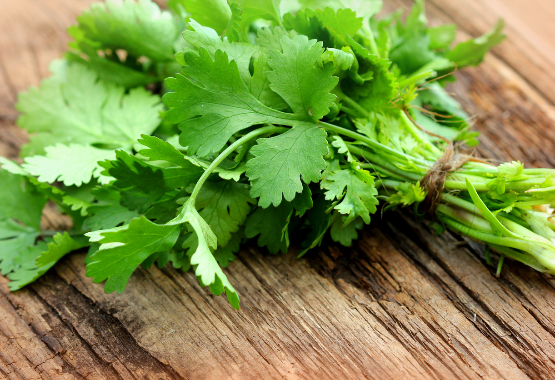 Packed with vitamin K, cilantro helps blood clot and promotes bone health. Try fresh cilantro sprinkled atop Asian, Indian, or Mexican dishes. 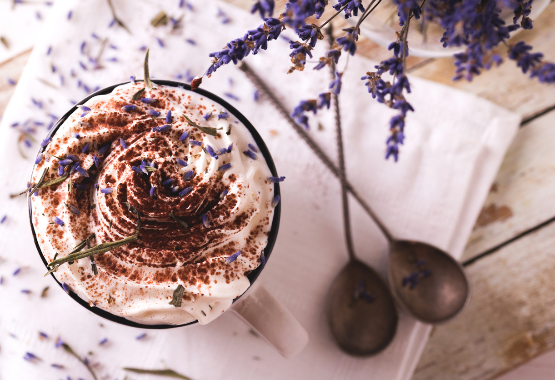 One whiff of lavender naturally relaxes your mind and body, but eating small amounts of lavender also boosts your overall health with anti-bloat and antioxidant properties. Lavender is often included in Herbes de Provence, or can be mixed with other Mediterranean herbs, such as oregano and thyme. Use lavender in a spice blend for meat marinades, stews, soups, and more. 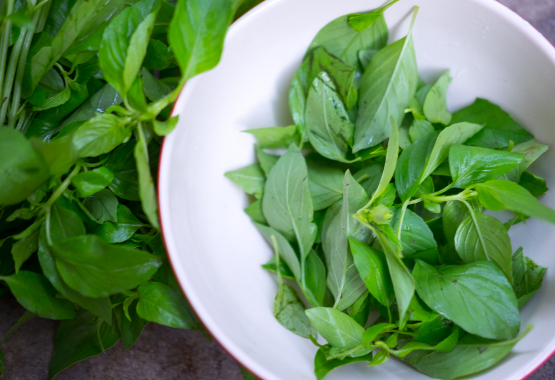 Hold basil, also called tulsi, differs from the Italian variety used for pesto. As the name suggests, this herb is considered holy by Hindus. Tulsi has a spicy, peppery taste and makes a flavorful addition to stir fries and Indian dishes. Holy basil reduces stress and anxiety, promotes relaxation, repels mosquitos and provides support for the common cold. 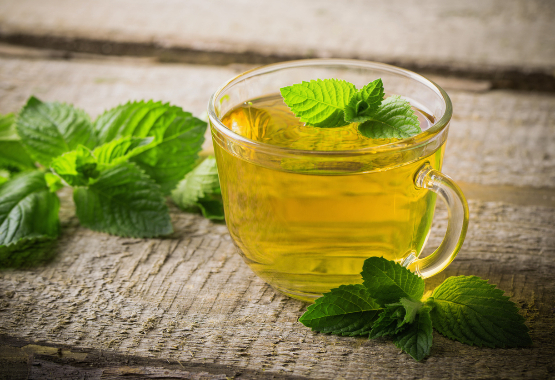 Peppermint may be used most often in teas and desserts, but you can also cook with the zingy herb or enjoy it raw atop salads or Asian-style noodles. Dried mint is often used in Mediterranean and Middle Eastern cuisine. Whether enjoyed fresh or dried, peppermint improves digestions, curbs IBS symptoms, freshens your breath naturally, and promotes relaxation. 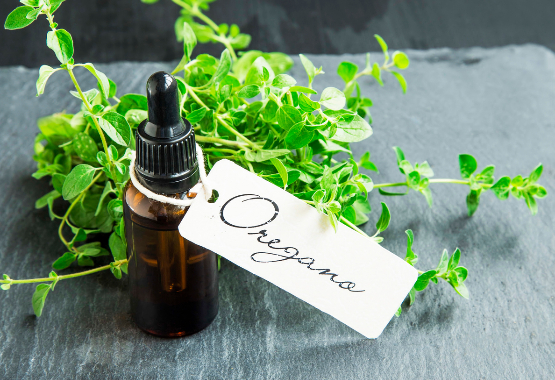 A popular all-around herb, oregano is naturally anti-bacterial, antioxidant, and anti-fungal. This herb is often used for gastrointestinal, urinary tract, and respiratory ailments. Oregano includes iron, manganese, calcium, omega fatty acids, and fiber. Use fresh or dried oregano in pasta sauces, meats, marinades, and much more. A flavorful, piney herb, rosemary pairs well with meats and vegetables and is loaded with antioxidants, iron, fiber, and calcium. 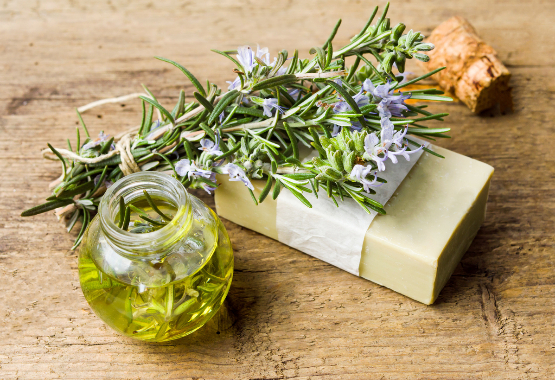 Bake rosemary in bread, add it to soups and stews, marinate meat for grilling, or use rosemary to boost flavors of mild foods such as potatoes or white beans. Fresh herbs offer the most nutrients, but dried herbs are effective too. Dry herbs do lose seasoning over time, so purchase only what you will use in six months' time to avoid a corresponding flavor loss. What are your favorite ways of cooking with healthy herbs?